Oh, this sweet, sweet family! 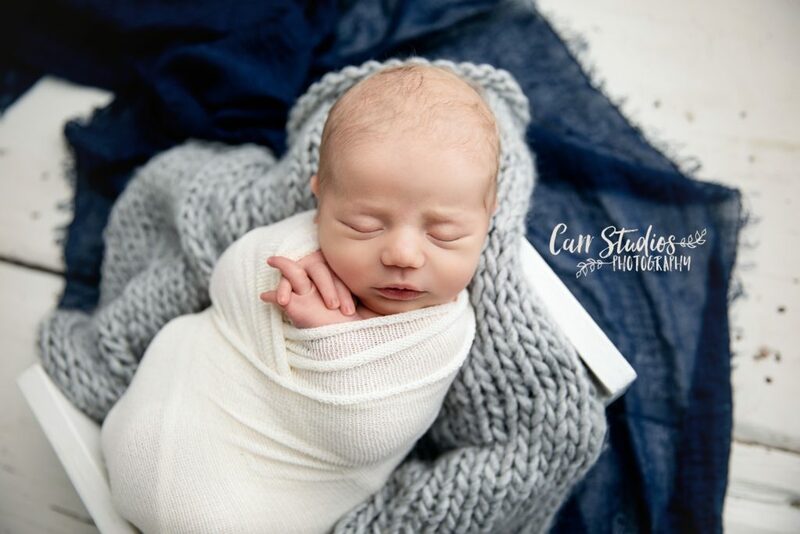 I loved having them in my studio to capture all the precious newborn moments. Mom, Dad and Big Brother were more than excited to show off their love for the newest little one. Enjoy!